Equity Residential is looking to sell two Manhattan multifamily buildings amid the city’s softening rental market. 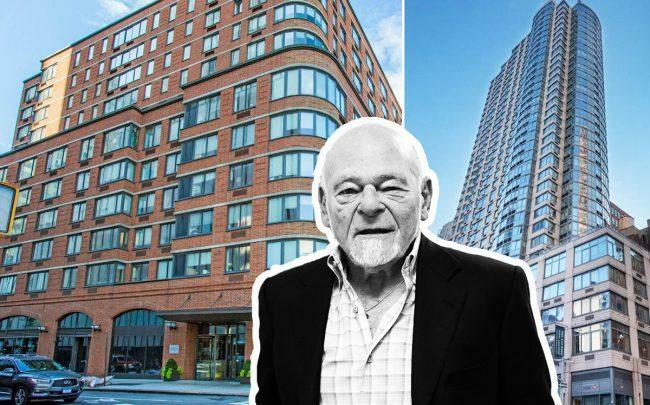 The real estate investment trust has put 800 Sixth Avenue in Chelsea and 505 West 54th Street in Hell’s Kitchen on the market, Bloomberg News reported. No pricing was given for the properties. A spokesperson for Equity Residential declined to comment, but outgoing CEO David Neithercut said on a July earnings call that the company is trying to reign in its exposure to the West Side of Manhattan, where a recent glut of new apartments has weighed down rents. The company was listing one building as “an opportunity to address the negative impact in our New York City growth rates,” he said. Sitting between 27th and 28th streets, 800 Sixth Avenue was built in 2003 and has 266 units. And 505 54th Street, which was constructed in 2001, has 222 units.